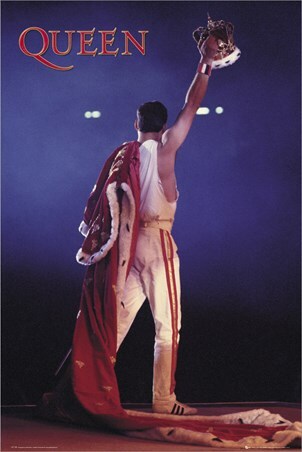 The band may be called Queen, but Freddie Mercury sure is the king of rock. This epic poster features the flamboyant front man as he dons an extravagant cloak and raises his jewel encrusted crown in the air. 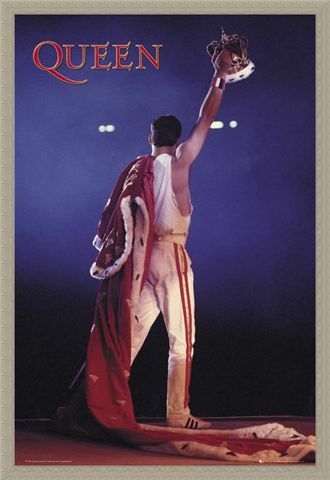 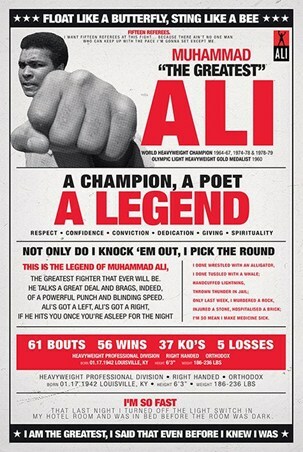 This incredible poster is a symbolic image of the legendary singer, who gave us classic hits such as 'We Will Rock You', 'We Are The Champions' and 'Radio Ga Ga'. 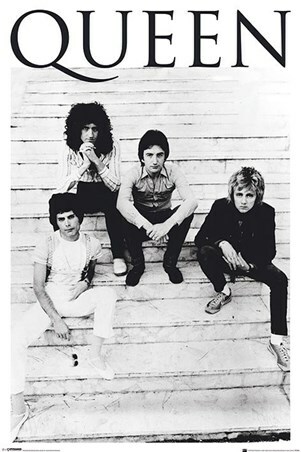 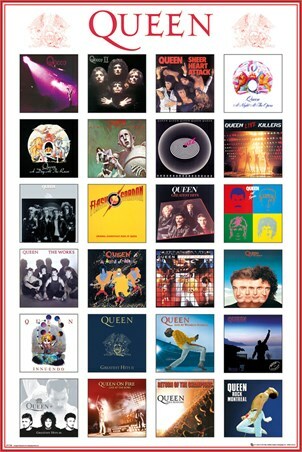 If you are a Queen super fan, then fill your wall with your favourite images of the classic rock band. 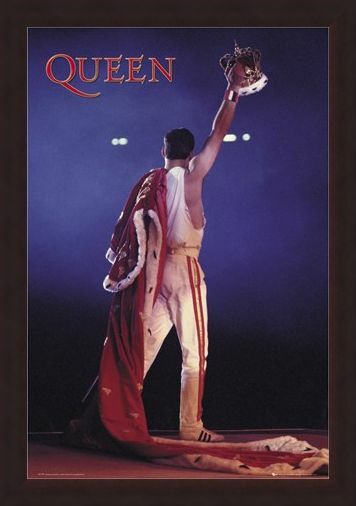 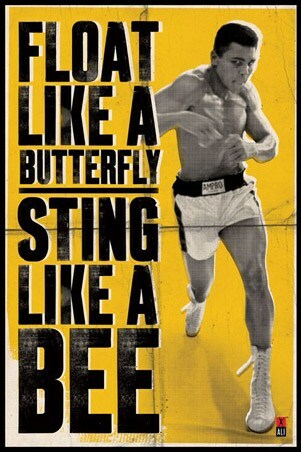 A must have poster for any lover of one of the best bands to have hit the stage. High quality, framed Freddie Mercury Crown, Queen poster with a bespoke frame by our custom framing service.